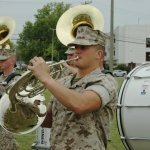 This would restrict military musical units from participating in patriotic parades or concerts, official receptions and banquets, concerts for troops in war zones, state funerals and perhaps even performances of the national anthem at any public event. 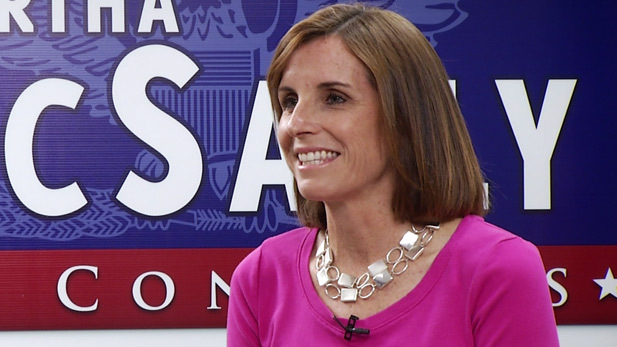 Representative McSally stated that the goal of the amendment was to spare military combat units further cuts by eliminating non-combatant members of military musical units. 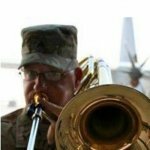 The estimated total cost of the military music program is 500 million dollars, and defense spending in 2015, the last year for which numbers are available, totaled 598.5 billion dollars. Eliminating the entire program would only achieve a savings of .08%. 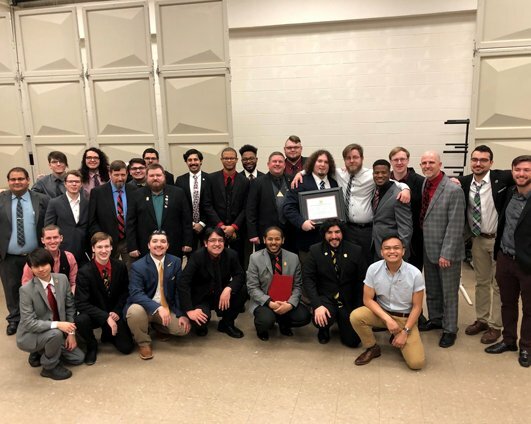 Many Brothers may already be aware of federal legislation currently advancing through Congress which would cut funding for military musical ensembles. The bill passed the U.S. House of Representatives last month and has moved on to the U.S. Senate. 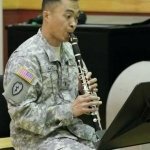 Not only would the legislation eliminate over 200 years of musical tradition and excellence by severely limiting performance by military ensembles, it would disregard the important role music plays in all facets of life while having only a minimal impact on the federal defense budget. 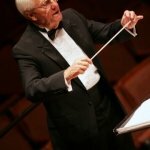 Recently, Richard Crain, President of the Midwest Clinic, sent a message to partner organizations denouncing the legislation and calling on individuals to sign a White House petition to that effect. 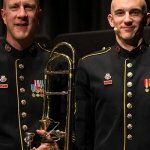 I am encouraging all Sinfonians to sign the petition and contact your Senator to urge their support of our military ensembles and the important work they do. 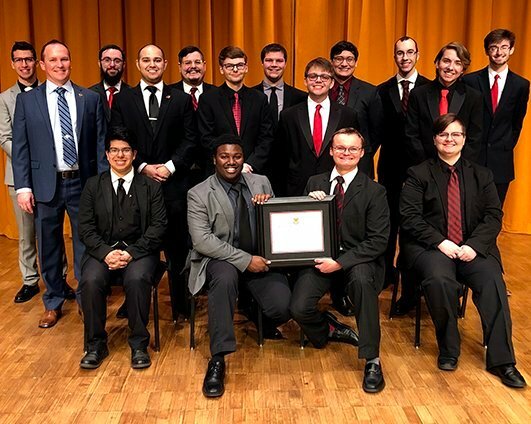 Several brothers are involved in military music careers, and many of them have served tirelessly to be advocates for music, music education and to enrich the lives of those in all fields of military service. 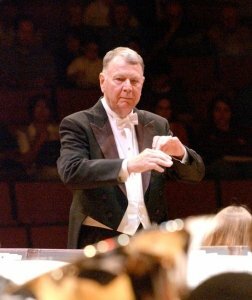 From John Philip Sousa to modern era conductors such as Col. Arnald Gabriel and Col. John Bourgeois, Sinfonians have always played important roles in military music. Military service is demanding and stressful, and we would hope that those who control budget think of the whole person, and provide more than just basic services. 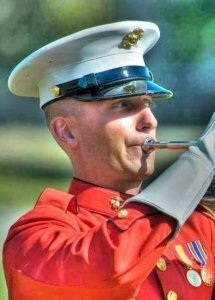 Music has long been used in combat situations, either to communicate commands on the field, or to build esprit de corps and unity, or to provide solace and comfort in solemn ceremonies. These units contribute to overall morale, and inspire patriotism and service. 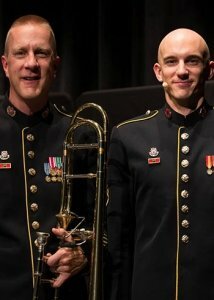 Most of those who serve in a military musical unit go through the same training as any other member of the service, so the assertion that these musicians are less combat-trained and ready than their counterparts is unfair. 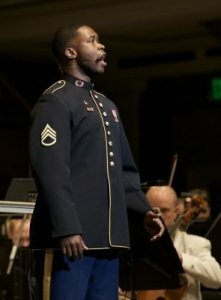 Military musical units also provide opportunities for those in our ranks with the passion to serve and a dedication to music to find fulfilling careers and contribute to something larger than themselves. 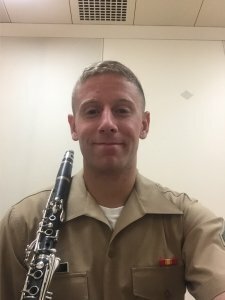 If you have found yourself inspired by “The President’s Own” United States Marine Band, the Air Force Band, the Singing Sergeants, the Army Field Band or any other military ensemble, imagine a world where those units are no longer allowed to perform in public. We need to let those in government know that the benefits of these units far outweigh the overall costs. 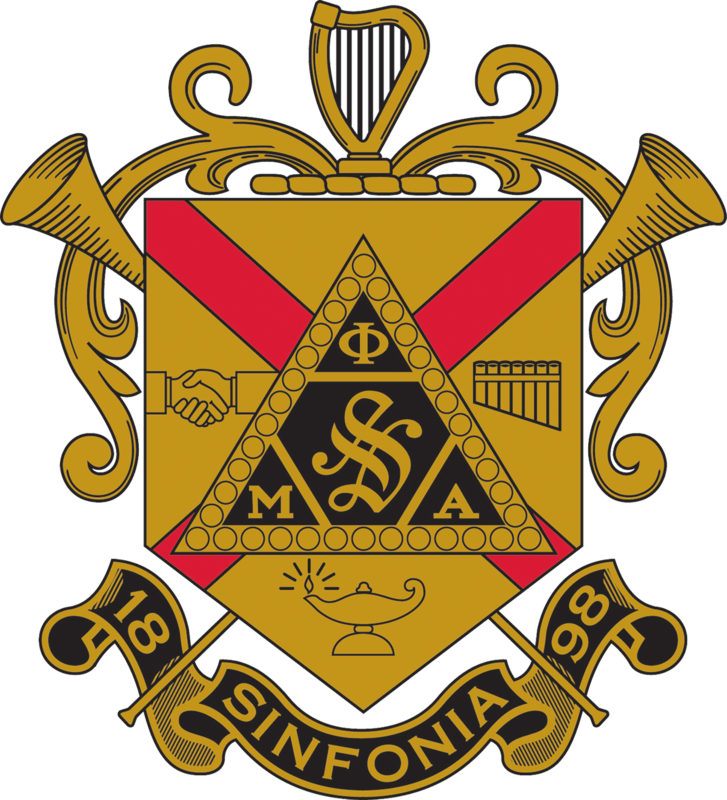 We ask all brothers who care about the advancement of music in America and the quality of life for those who serve in our military services to sign the White House petition today, and to contact your Senators and Congressmen and weigh in on the issue. 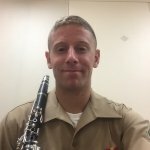 Our Military Bands Need Your Help! 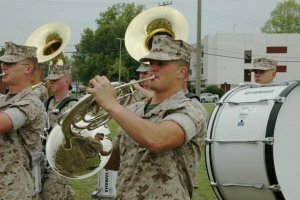 Military bands in the United States have always played an integral part of our national history, dating back to to July 11, 1798. 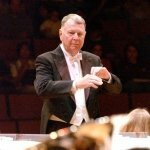 The Washington D.C based bands and orchestras, along with the Coast Guard Band, represent the foundation of our artistic culture. These remarkable ensembles are truly the musical essence of “Americana” at its very best. Presently our Congress is reviewing a suggested “bill” that would put these iconic groups in jeopardy. 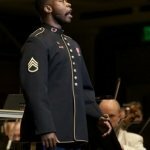 A mere savings of less than .01% of the military budget would strip our nation of its musical heartbeat. 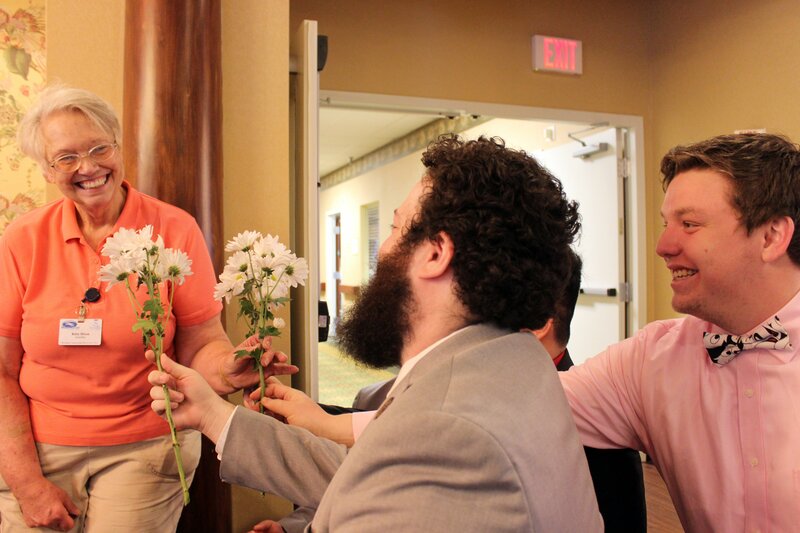 The Midwest Clinic is asking your cooperation. 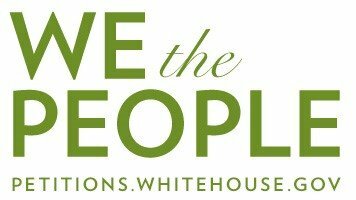 Please sign the White House Petition asking our President to say NO on this bill. 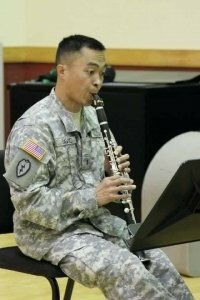 Please share your positive heartfelt support to guarantee the security and welfare of ALL of our military performance ensembles. 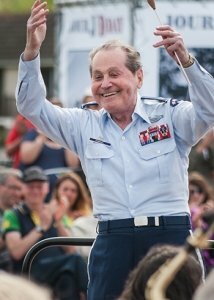 “The Stars and Stripes Forever” must remain FOREVER. Our Military Bands May Be Banned from Playing Without Your Help! 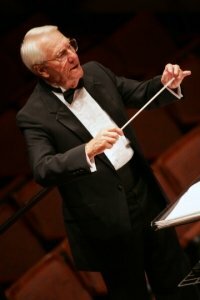 The following are excerpts from an email, used by permission, that was sent to members of the American Bandmasters Association. 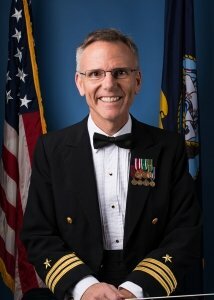 This article is by Dan Boothe, who has been in the U.S. Air Force Band’s Pentagon Office, with contributions by Colonel Lowell Graham, Commander-Conductor, Retired, United States Air Force Band. As reported here, Rep. Martha McSally has sponsored an amendment here to H.R. 5293 banning the use of U.S. military music for “social” performances to include international partnership events, all parades, and even national holiday celebrations. The reason for these drastic measures is quite simple. 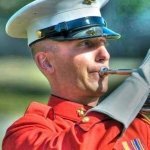 According to the U.S. House of Representatives, we simply cannot afford military band music, not even for the 4th of July! By voice vote, this amendment was accepted. Rep. McSally (Air Force Col retired) didn’t seem to mind the costs of the holiday parties she attended while on active-duty but she did mind the entertainment by U.S. military bands. And unlike the food and decorations purchased for those parties, the musicians were not spending extra budget dollars to be there. They already had their instruments and were likely already co-located on the base. 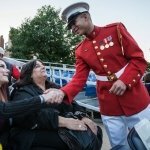 So when military bands aren’t performing at a ceremony or funeral, they optimize their time by fitting in outreach events with the local base and community. With less than one-half of 1% of American citizens even serving in the U.S. military, these outreach opportunities are often the only moments to create positive and impactful civilian-to-military interactions. 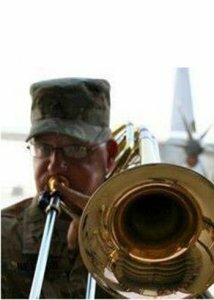 Finally, bands also provide entertainment for troops who are deployed to hostile areas. While some troops may mirror Rep. McSally’s critique, many American and Allied troops have actually expressed appreciation for these performances as seen here and here. Will Rep. McSally and others offer to represent the opinions of these soldiers? 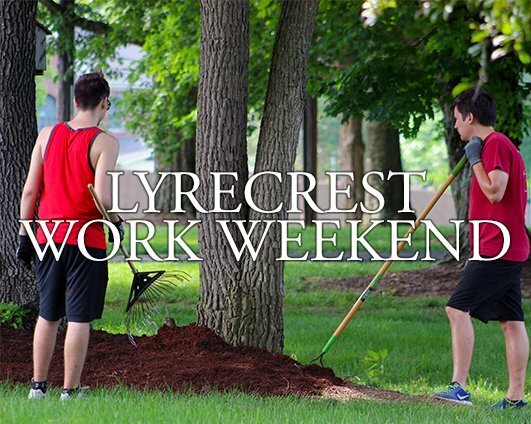 That sounds pretty serious…because it is. Based on our desired standards for strength, agility, and multiplicity, those are not good statistics considering ISIL and the growing capabilities of potential conventional global adversaries. 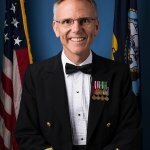 Unfortunately with problems that large, the 0.075% of the DoD budget for military bands cannot yield enough of a monetary difference for change. 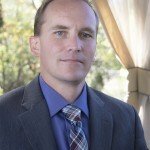 However, there is one choice that would yield enough of a savings to significantly address all of Rep. McSally’s concerns and more. It is called the Defense Base Closure and Realignment process, otherwise known as BRAC. This solution would be a magic pill, which is why the Pentagon has requested it from Congress five times consecutively over the last ten years. Current estimates show that the Department of Defense is throwing away as much as 2 billion dollars every single year to maintain approximately 22% of excess infrastructure, some that’s left over from WWII according to Assistant Secretary of the Army Katherine Hammack. In other words, as the U.S. military has drawn down in size (much of it appropriately), we have not drawn down our bases, our utility costs, and our rent. 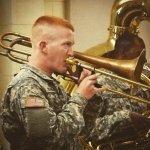 In light of this awareness and concern for military funeral support, do any of the proposed amendments increase manning to address the reports of military funeral musician shortages? 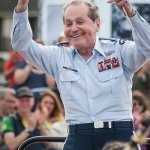 Is it disingenuous to stipulate that taxpayer funds may not be used for military bands to participate in parades but that it’s perfectly acceptable for House members to do so? Does that contribute to legislative core competencies? In addition to an amendment giving 900 million dollars to Pakistan for military aid, this bill did contain an amendment to fund a BRAC study. This would have examined what base specific closures might occur to realize the billions in annual savings. However, once again the U.S. House VOTED IT DOWN. Instead, they voted for a military band audit by both the Secretary of Defense and the Government Accountability Office for a top-down review of every instrument, building, and piece of sheet music comprising 0.075% of the DOD budget. Does this convince you that our elected representatives are actually serious about our budget and defense challenges? The House refused to lower a “military aid” package to Pakistan, granting them 900 million taxpayer dollars which helps offset costs of their existing military bands that do play in civic concerts and parades. If this bothers you, as it does me, I recommend you write to your elected representatives now and tell them to change their tune. It’s The Stars and Stripes Forever, not ForNever.